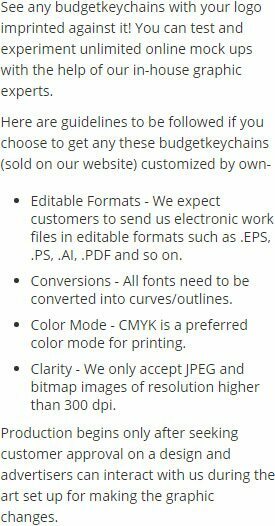 Are you looking out for a reliable promotional choice for promoting your computer business? 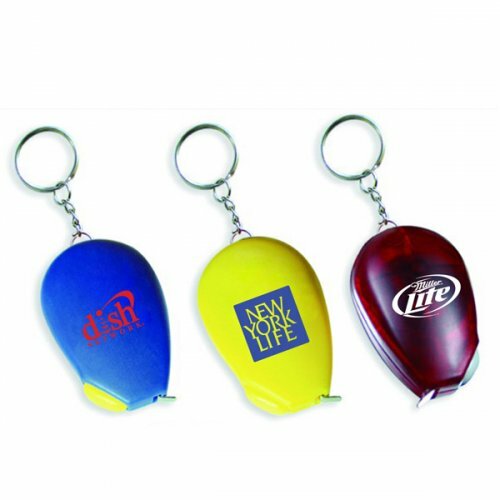 Then look no further because this custom computer mouse shape tape measure computer keychain easily fits into your requirement square and offers you long term benefits. It is great for advertising computer retail, technology, and other internet related services. This manageable computer mouse shape tape measure computer keychain can be used as a tape measure and reliable key holder at all times. As an added choice even users can hook it over their backpacks or bags as an amusement token. Request a quote to know discounts on wholesale promotional computer mouse shape tape measure keychain. Features – computer mouse shape tape measure with level and key chain. Large imprint area. Solid ABS construction with 39" metal tape measure. Product Size – 1 9/16 x 2 3/8". Available Colors- White, Black, Green, Blue, Red and Yellow. Imprint Area :1" x 3/4"
Product Size : 1 9/16 x 2 3/8"